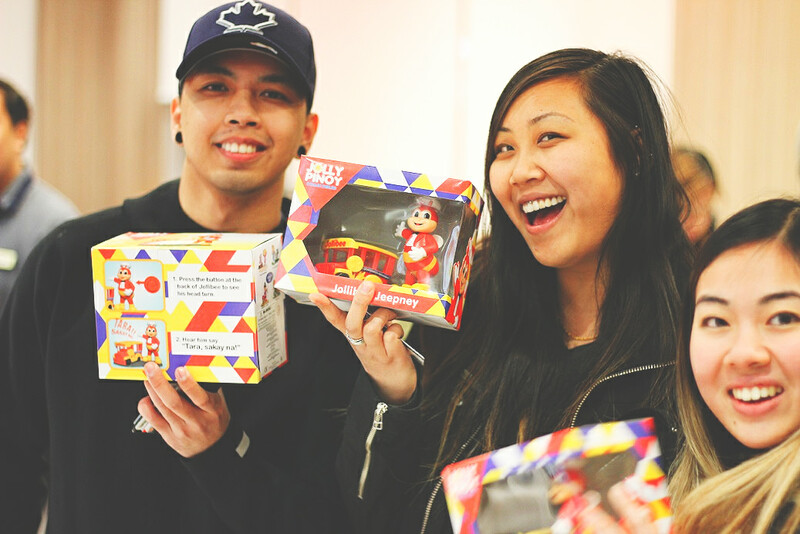 Jollibee brought its signature brand of putting smiles on people’s faces as it opened its first store in the Greater Toronto Area in early April. The store, located at 15 William Kitchen Road, is the fast food chain’s third branch in Canada and its 40th store in North America. Filipinos in Canada’s east coast can now enjoy the taste of home with Jollibee’s famous Jolly Crispy Chicken (or what is more popularly known as Chickenjoy in the Philippines), Yum! Burger, Palabok Fiesta, Jollibee Spaghetti, and the Peach Mango pie, among other langhap-sarap treats. Meanwhile, Canadians in the area can see and taste for themselves why Filipinos are in love with Jollibee. 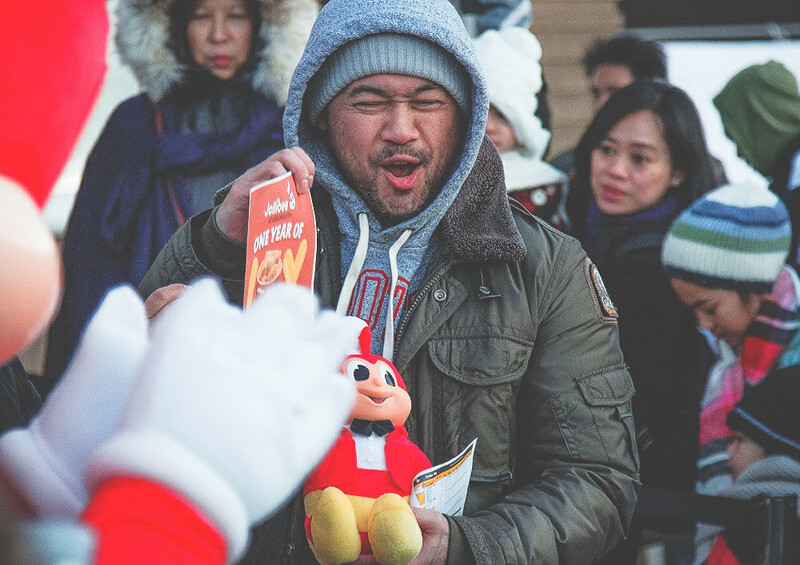 The night before the grand opening of Jollibee’s newest branch in Canada, hundreds of Filipinos were already excitedly waiting in front of the store because, finally, they can now enjoy their favorite Jollibee treats without having to wait for their next visit to the Philippines. They were not disappointed because no less than Jollibee welcomed them inside, including the store’s very first customer, Paul, who was eager to enjoy the Jolly Crispy Chicken for the first time in six years. “We look forward to bringing a familiar ‘taste of home’ to our countrymen in the Greater Toronto Area. Many may not know that this area is home to the largest Filipino community in Canada! 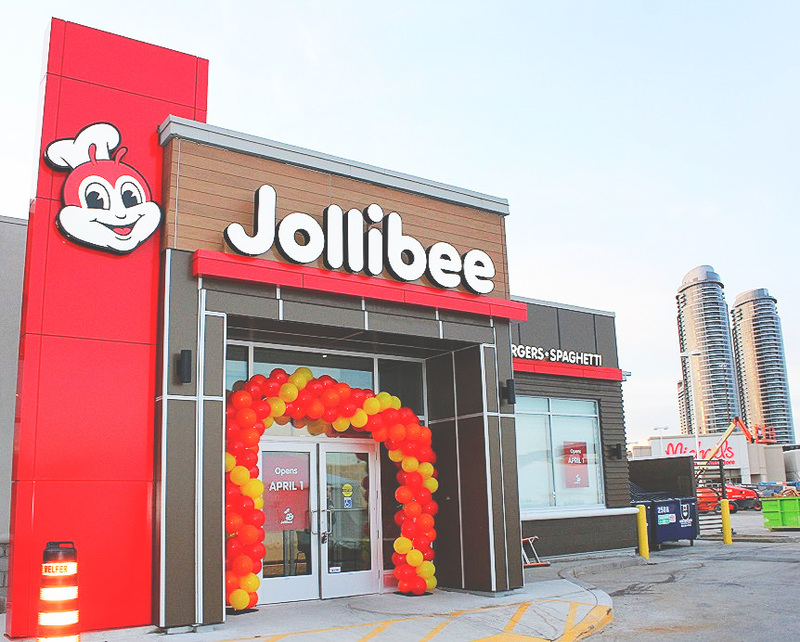 And we won’t stop here – another location in Mississauga is in the pipeline for the year,” Beth Dela Cruz, Jollibee North America vice president and general manager, added. Scarborough is home to an estimated Filipino population of more than 50,000. This number is constantly increasing as Scarborough is one of the most popular destinations where new Filipino immigrants take residence. All in all, the Greater Toronto Area, where Scarborough is located, is the most populous metropolitan area in Canada with around 200,000 Filipinos residents. 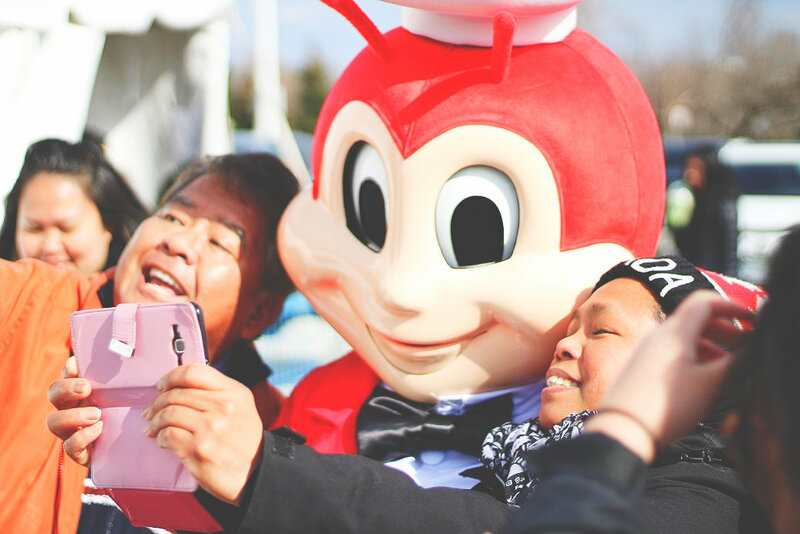 Currently the largest Asian food service company, Jollibee Foods Corporation operates in 16 markets, with over 3,800 stores globally, of which 1,272 are Jollibee brand stores. The food chain’s aggressive expansion plan in North America is part of its overarching goal to be among the top five restaurant brands globally.